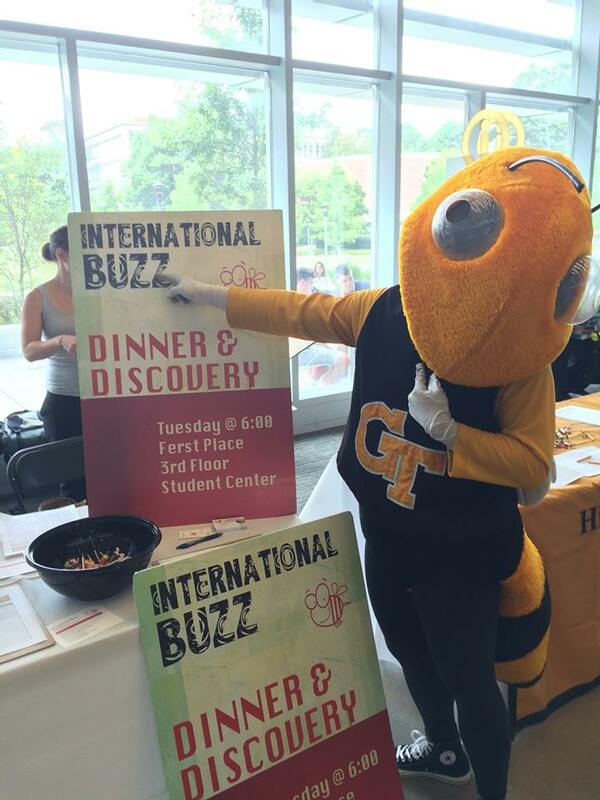 International Buzz serves the international community at Georgia Tech. We are supported and sponsored by Atlanta Christian churches. We are passionate about building relationships, cross-cultural exchange, and exploring the teachings of Jesus. We are an official student organization at Georgia Tech registered with the Dean of Students. In addition, we are the international campus ministry of Reformed University Fellowship International (RUFI). At the RUFI website you can learn about our beliefs. Or, learn more about our sister ministry for American students at Georgia Tech, RUF.